It is estimated that endometriosis affects over 6 million women and teens in the US and another 75 million women worldwide. Endometriosis is the third leading cause of gynecologic hospitalization in the US and accounts for approximately 20% of hysterectomies performed in the US annually. The World Symposium on Endometriosis strives to provide knowledge and strategies for early detection of endometriosis and inform participants on recent advances in the treatment of endometriosis. In addition, women with a history of endometriosis are also at a significantly increased risk of developing several types of gynecologic cancers, and women with both conditions often encounter fertility issues. With Oncofertility topics integrated into the curriculum, the goal of this symposium is also to present current research and practice on oncology and reproduction, a vital field that has expanded options for the reproductive futures of cancer survivors. Dr. Ceana Nezhat is a leading pioneer in the field of laparoscopic surgery, specializing in laparoscopic treatment of severe and multi-organ endometriosis, laparoscopic management of infertility, and previously urology and pelvic reconstruction. He has been instrumental in modifying established procedures performed by laparotomy to laparoscopy with similar or improved outcomes. Dr. Nezhat has a special interest in the area of endometriosis and is an advocate of early detection and treatment. He has treated thousands of women with endometriosis. Currently, he is working to increase awareness of this disorder by educating those in primary roles in the lives of young women, including gynecologists and family practitioners, on the signs and symptoms of endometriosis to promote early detection. This program is designed to meet the educational needs of physicians with an interest in endometriosis and oncofertility such as gynecologists, obstetricians, oncologists, primary care physicians, pediatricians, general surgeons, gastroenterologists and urologists. Fellows, nurses, physician assistants, researchers and scientists in the field of endometriosis are also encouraged to attend. Identify patient symptoms related to endometriosis and improve early detection of the disease. Review recent research for diagnosing and treating endometriosis, including the functional roles of microRNAs relative to the pathophysiology of uterine function and dysfunction aromatase inhibitors as well as medical and surgical treatments. Integrate advancements and diagnostic tools to identify and manage endometriosis. Analyze the role of robotic surgery for the treatment of infertility. Evaluate strategies to preserve ovaries and apply the concept of ovary and uterine transplantations. This symposium is supported, in part, by Northside Hospital and Northside Hospital Cancer Institute. WSE ensures that its sessions are educational and meet the needs of the target audience. The Symposium Chair, Dr. Ceana Nezhat, and Northside Hospital staff created organizational and scientific committees to assist in educational content development and content oversight for live cases, educational sessions and abstract and video presentations. These sessions were developed without influence from commercial supporters. The official language of the symposium is English. There will be no simultaneous translation. The dress code at WSE 2014 is business casual. Northside is Atlanta’s premier hospital for women’s health and a leader in providing state-of-the-art surgical services. The hospital offers a full scope of gynecologic services, including specialized surgery for women. More cases of endometriosis are treated by operative laparoscopy and robotics at Northside Hospital than at any other hospital in Georgia and the hospital ranks in the top 5 percent of U.S. hospitals for gynecologic robotic procedures. 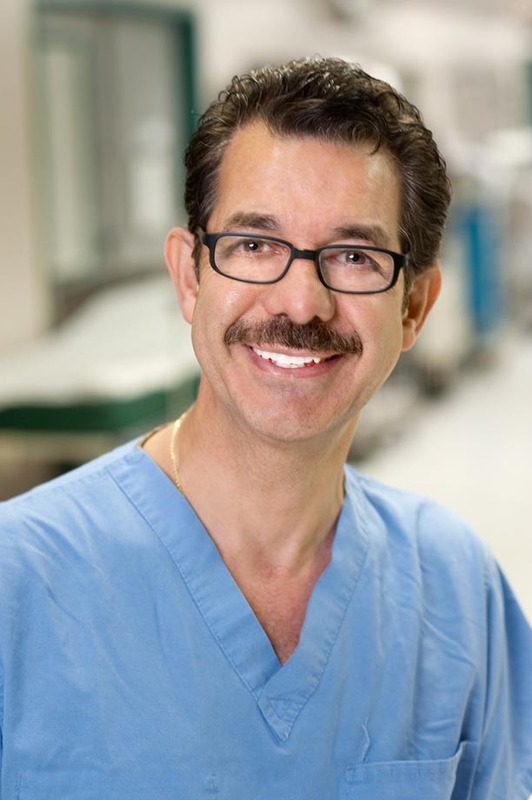 Many surgeons on staff are pioneers in laparoscopic surgery and are nationally recognized for their expertise in this minimally invasive technique. As a National Cancer Institute Community Care Center, Northside is one of the largest and most respected comprehensive cancer treatment centers in the Southeast. More breast, gynecologic and prostrate cancers are diagnosed and treated at Northside that at any other hospital in Georgia, and we have the best survival outcomes of any hospital in the nation for bone marrow transplants.